Science and Technology Minister Derek Hanekom has welcomed a UK contribution of R1.7 billion to the Square Kilometre Array (SKA) project. “The significance of this announcement … is in the impetus that this provides to implementation of Phase 1 of the SKA. “This is a most welcome commitment and reaffirms the global partnership of the SKA countries in this mega project,” Minister Hanekom said on Tuesday. UK Minister of State for Universities and Science, David Willetts, who made the announcement, visited the South African SKA site in the Northern Cape last year on 12 September 2013 accompanied by Dr Bernie Fanaroff, the SKAPO Director. The UK is a major player in the global SKA project, and is host to the head office of the SKA Organisation, located at the Jodrell Bank Observatory, near Manchester. 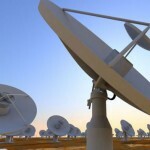 “South Africa and the UK are already collaborating extensively in the field of radio astronomy, with 25 research organisations and more than 80 individual scientists from the UK directly involved in the large survey teams that will use the MeerKAT telescope for research during its first five years of operation,” the Department of Science and Technology said. 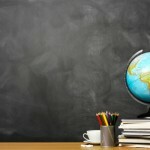 This includes scientists from Oxford University and from Manchester University. There is also extensive SKA-related cooperation on big data and high-performance computing with Cambridge University, which Minister Hanekom visited in January 2014. The SKA project is a global scientific enterprise to build one of the largest scientific instruments ever envisaged. It is being designed to answer fundamental questions in physics, astronomy and cosmology in order for us to understand the origin and workings of the Universe better, and to reveal new and unexpected phenomena that will enthrall and challenge us. The South African government has made a contribution of close to R4 billion for the MeerKAT and the associated human capital development programmes. 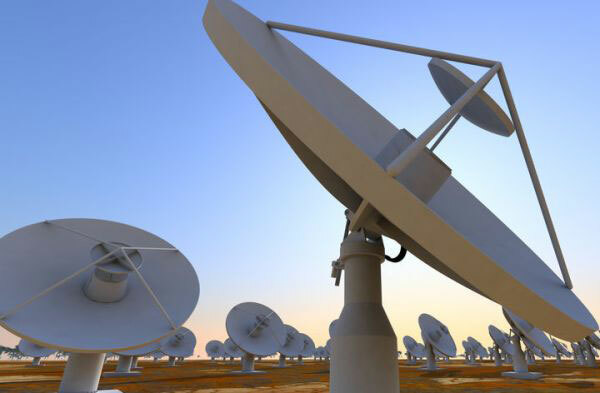 South Africa is currently building the 64-dish MeerKAT radio telescope, a precursor to the SKA. The MeerKAT, with a further 190 antennas to be built on the same site, will make up the first phase of the mid-frequency component of the SKA. 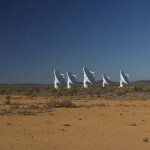 The second phase of the SKA will see further mid frequency antennas constructed across South Africa and in eight African SKA partner countries. Complementary components of the SKA will be located in Australia, the co-host country of what will be the world’s largest radio telescope. South Africa will launch its first MeerKAT antenna on 27 March 2014 and envisage completing the 64-dish array by 2016/17. The SKA will be the world’s largest and most sensitive radio telescope. The total collecting area will be approximately one square kilometre giving 50 times the sensitivity, and 10 000 times the survey speed, of the best current-day telescopes. The SKA will be built in Africa and in Australia. Thousands of receptors will extend to distances of up to 3 000 km from the central regions.